A reissue of our 1960s classic design with purity of mechanical movement. We've obsessed over every detail to recreate our classic Marlin collection. Originally released in the 1960s. Our Marlin pairs stainless-steel with a domed glass lens. 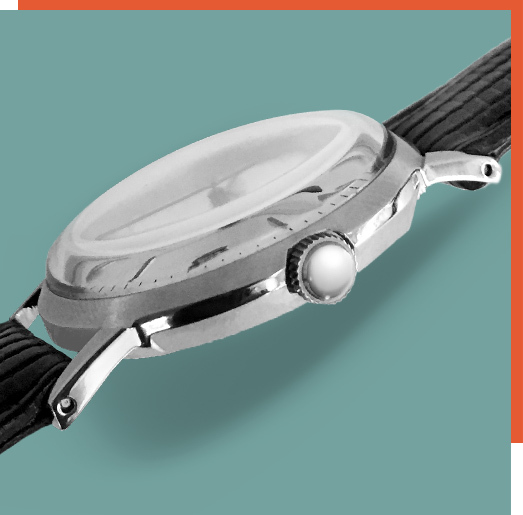 Just like our original, our Marlin has been designed with mechanical movement that is hand-wound by rotating the crown. 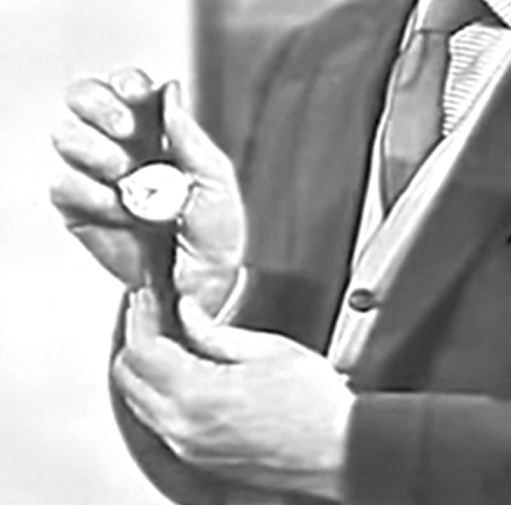 We have brought back the traditional domed glass our original 1960s Marlin - a signature of mid-century watch designs.